This sectio is a odge podge of articles that simply do not fit under a specific category. A Christmas Miracle in Phoenix for Natalie Rose Flores, while only tragedy in Maryland for the family of Sarah H. Foxwell, and disgust in Delaware for a pediatrician, Dr. Earl Bradley as he is accused of abusing his patients. GPS systems almost all have a home button, which gives step-by-step directions to home. Now imagine your GPS in the hands of thieves who hit the home button, only this time thieves got step-to-step directions to your unattended home. Have you considered how this feature can endanger your family? One father who decided to Google his own name found instead an ominous message that his daughter was looking for him. Ominous because for the past 27 years Dirk M. Pratt had believed she was dead. Children are recruited in to gangs as early as age 7 or 8, and the gang quickly becomes a child´s home. The gang is always there for the child, and once in a gang, it becomes a lifetime commitment. There is usually one way out, only one way, in a wooden box. This week brought a startling arrest in the decade old child murder case of six-year-old Jon. Benet Ramsey. Jon Benet brutally murdered was found in the basement of her parent’s Boulder Colorado home in the early hours of December 26, 1996. John Mark Karr will not be charged in murder case of Jon Benet Ramsey, despite confession, no DNA match to prove he was at the scene. In a brazen attempt at child abduction and child sexual assault, a man walked into the Lalumier Elementary School in the Cahokia Illinois School District this week, and upon seeing an eight-year-old female student drinking at a water fountain, and told her a teacher wished to speak to her outside. Mother's day is a difficult day for any mother who has lost a child or does not know the location of her child. Learn how to survive this painful holiday and honor your child. One of the most haunting chain letters we receive in our boxes are the missing child hoaxes. Every year hundreds of children die inside hot car trunks after becoming trapped and unable to get out by themselves. Learn how to install an emergency trunk release. Cellphones come equipped with cameras and video recorders so how does done protect children and personal information. Learn how to protect your personal identity and your children when out in public. Everyday a child chooses to leave home and go out on his or her own. 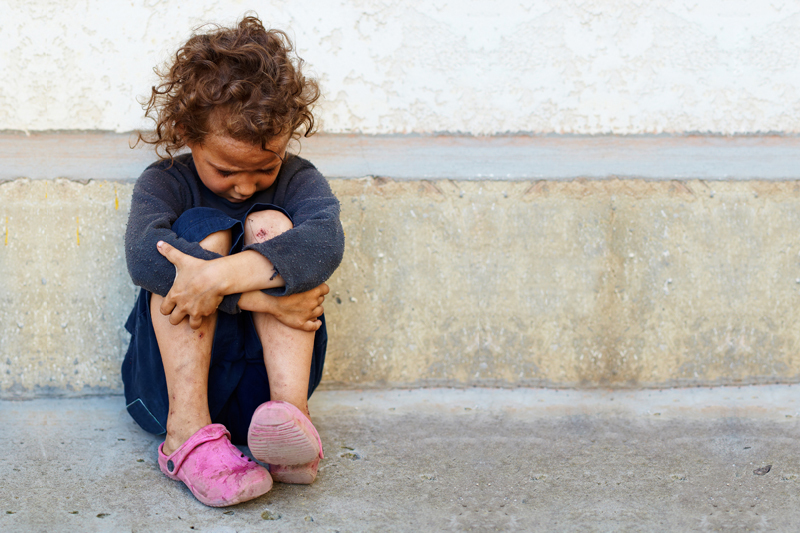 National statistics estimate 1.3 million kids, ages 10-18 will runaway from their living situation this year. The Saint Louis Crisis Nursery can help parents facing a crisis, illness, or other stressful situation. Please do not leave young children alone with a new boyfriend. Instead find reliable community services that may be able to provide a safe environment. The game called the choking game, involves an adolescent stopping the supply of oxygenated blood to their brain for short periods. The reason it provides a rush or feeling of a high without using any illegal drugs. Children playing in and around cars is a disaster waiting to happen. If a child goes missing always check inside the family car and car trunk when searching. teach children how to escape from the trunk of the family car, in case he or she ever becomes trapped. Seven day old Abby Woods was kidnapped from her home in Lonedell Missouri at gunpoint. A homemade Welcome Home Abby sign in the front yard may have played a part in Abby´s kidnapping. What do you think? Lisa Montgomery confessed to strangling Bobbi Jo Stinnett, and then cutting her unborn baby girl from her mother’s womb.